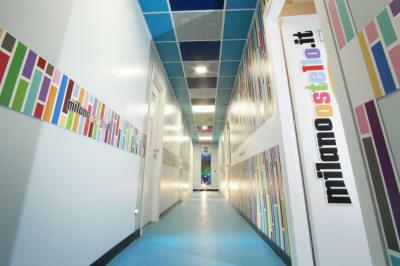 Milan – Hostels in Milan. Maps for Milan, Photos and Reviews for each hostel in Milan. 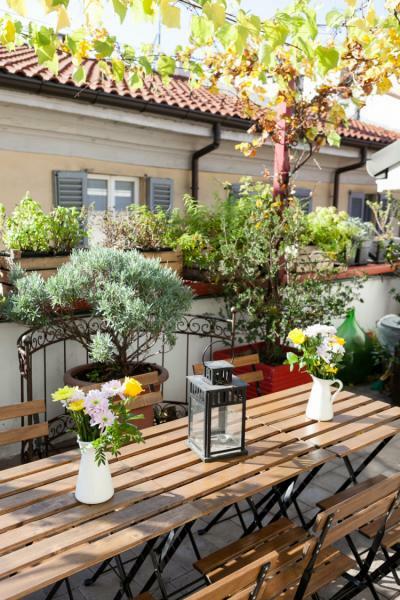 Looking for a hostel in Milan? Look no further, all the good deals in Milan are on Dorms.com. Like thousands of other people every month, book your hostel securely at the best price in all neighbourhoods of Milan. 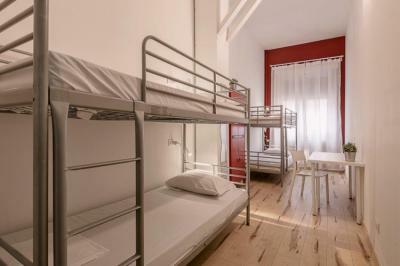 On this site, you can easily find a hostel downtown, in a trendy neighbourhood; a hostel in the student- university district, close to bus or train stations, airports or major attractions of Milan. 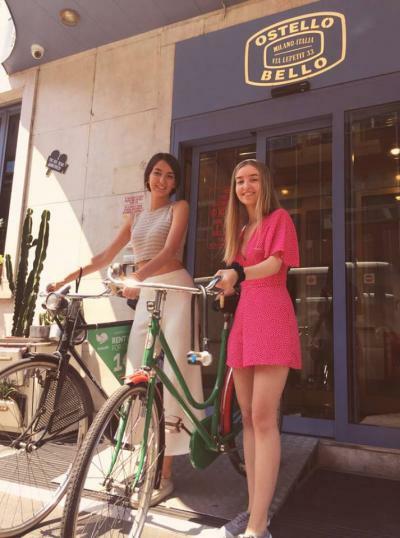 Babila Hostel is located in the heart of Milan and quadrilateral of fashion, just a few metres walk from Milan Cathedral and all the major attractions. The Babila Hostel turned out to be, even just for one night, an excellent alternative to an exaggeratedly luxurious and over-priced hotel: it has everything needed to meet the needs of customers. The location is great and the staff very competent. I highly recommend it. 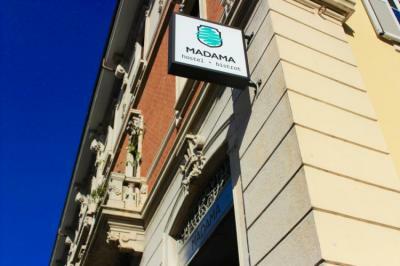 The hostel is easy to find, close to a metro station, which gives access to the center of Milan easily and quickly. The staff at the hostel is very welcoming, the decor is cool, and there are regular events. The private rooms are spacious and clean, the bathroom is also large and well equipped. The only negative points are the almost nonexistent sound insulation, and the lack of shutters or at least opaque curtains, which make the night not particularly relaxing after a long day of sightseeing. The hostel is located about 1/2 hour walk from the center but is well served by tram and metro. 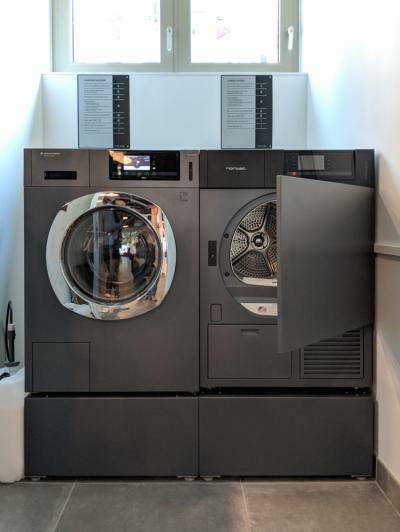 The atmosphere is original thanks to a decoration that mixes modern equipment such as Clim or USB plugs in the rooms with furniture "recycling" The bedding is of good quality and common facilities such as sanitary and kitchen are very clean. We see that everything has been arranged for the comfort and well being of the clientele. The dining room and bar are often full and the clientele is local as well as passing, and the staff is active all day long, from early in the morning until late at night to serve everyone in a happy hubbub . For things that can be improved, from a good baguette to breakfast (but we can not find it easily in Milan) and better soundproof windows in the rooms. In any case, I will come back to this hostel during my next visits to Milan and I recommend it. Hostel very well located next to the metro. Decor and atmosphere very nice. The rooms are spacious and pleasant. Breakfast and evening meals offered. Very nice stay in this warm and well located hostel near the central station. The staff is very welcoming and the infrastructure adapted. The hostel offers a very good comfort: kitchen with free food for those who wish to cook, television corner for the laziest. I highly recommend for those who would like to come to Milan. 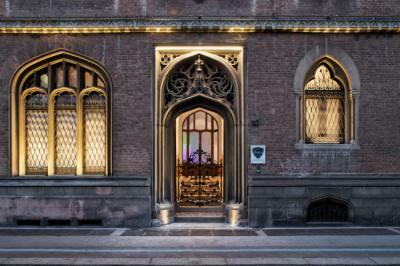 We are located the real heart of Milan, 10min walking from the Duomo, Vittorio Emanuele Gallery and La Scala theatre, and 15min away from the lively neighbourhood of Navigli with its bars and pubs. Just ask our reception, open 24/7, for any insightful tip, update on events or directions! Everything you need to spend a pleasant and comfortable stay in this hostel. If you have to put a but, it would be the location. 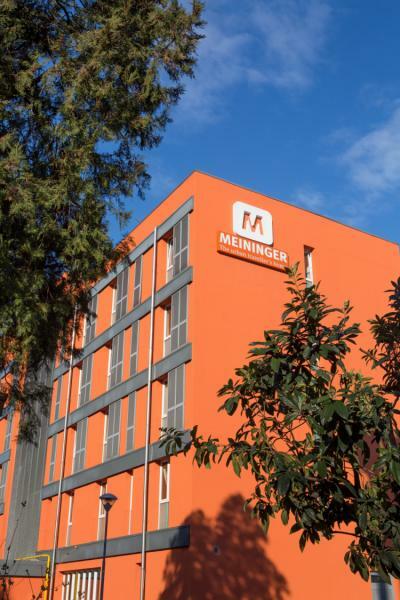 In any case it is very well connected with metro, buses, trams, and is in an area with good restaurants and places to eat at a good price.